The hunt is well underway for the best small business in the North East. 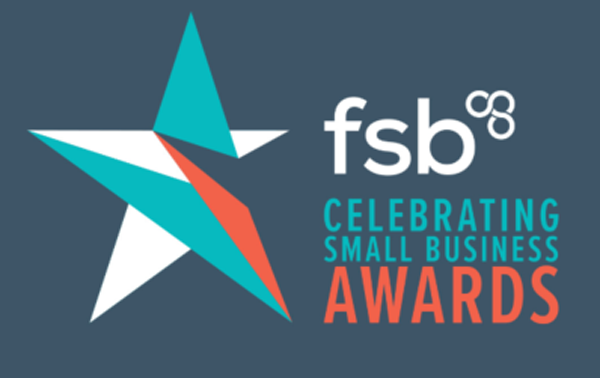 From exporters to start-ups, from innovators to green businesses, and from family businesses to the best young entrepreneurs, small firms are being encouraged to enter FSB’s 2019 Celebrating Small Business awards. The North East finals will take place at the Sage, Gateshead on 26 March 2019, with the closing date for entries Friday 15 February.